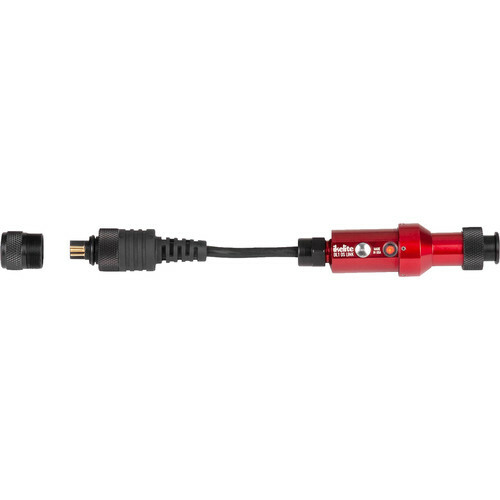 Employ through-the-lens flash exposure in your underwater photography with Ikelite's DL1 DS Link Nikon TTL Converter with Ikelite Connector. Faster, more accurate and more reliable than fiber-optic TTL triggers, this converter allows you to set exposure value compensation in your camera, and to switch between TTL and manual exposure with the simple click of a button. It supports rear curtain sync and improves your strobe's battery life and recycle time. Box Dimensions (LxWxH) 5.2 x 2.0 x 2.0"